Wow, has the time flown by. On August 2nd was my 30 year anniversary working fulltime as a professional gunsmith. I promptly forgot about it and just remembered it a few days ago. 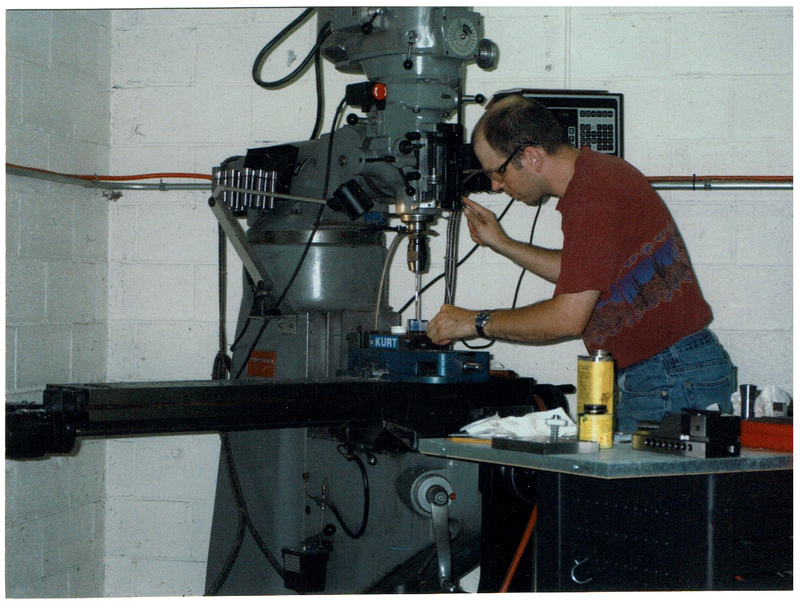 I started my 4 year apprenticeship with the company “Felder Waffen” in Switzerland in 1988 at the age of 16. As in many European countries, in Switzerland the apprenticeship system is alive and well, and I wish that we had something similar in this country. But this might be a topic for another post. During that time 4 days a week I worked in the shop at Felder’s, and 1 day a week I attended a trade school which was specific to metal working trades. 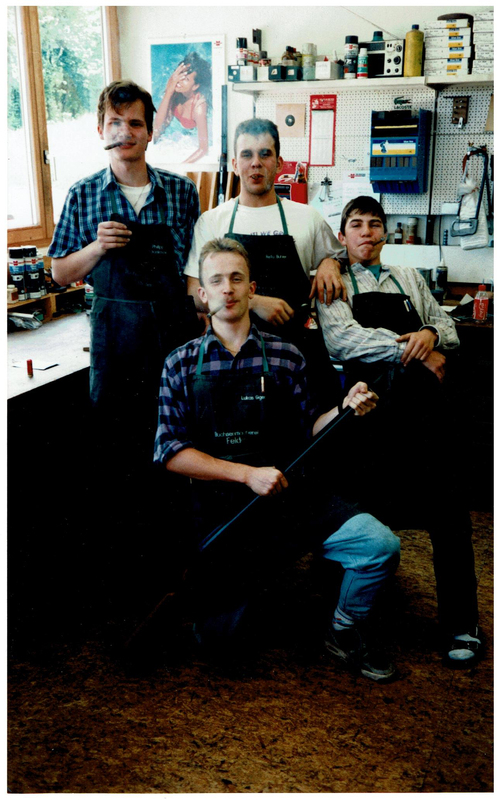 As there are only very few gun companies in Switzerland that take on apprentices, I was very fortunate to land a position. I’m to this day very grateful to Mr. Felder for giving me a chance. 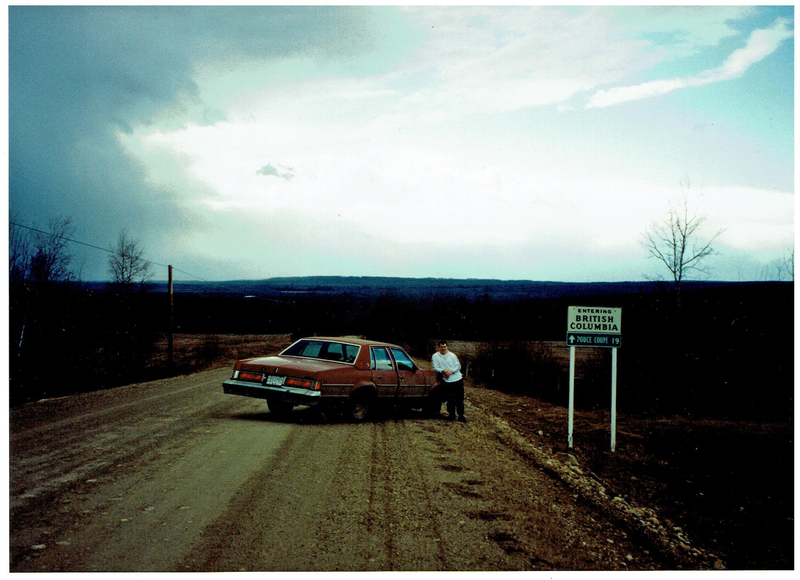 The picture above was taken in 1995 shortly before I left the company for a job in Canada. I had a full head of hair back then and lot’s of confidence. My shop mates where a happy bunch and we had a many good laughs. 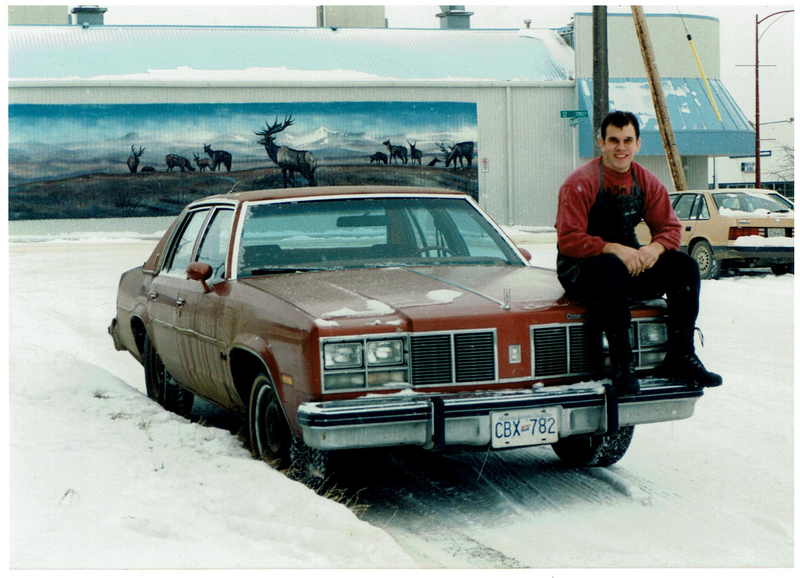 These pictures where taken in 1995 when I worked for Corlane Sporting Goods in Dawson Creek, BC. The picture above is from around 1999. At that time I worked together with stock maker James Tucker for a company in California. This picture was taken around 2003 in New Hampshire. 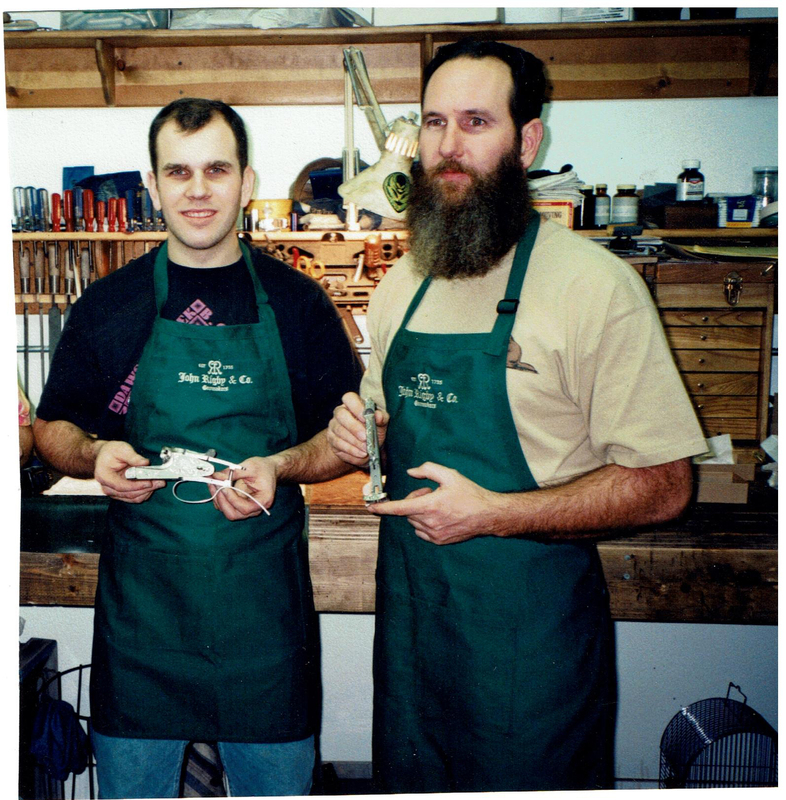 I left New Hampshire in 2005 and founded Buehler Custom Sporting Arms LLC in Oregon. Enough of reminiscing, back to the present and back to work. I’m getting ready to ship this super accurate custom Kurz Mauser to it’s owner. 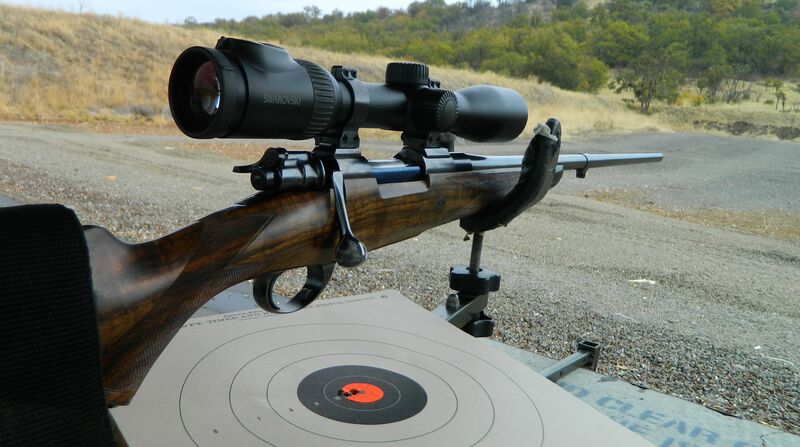 The caliber is 6.5mm Creedmoor. What a great and fun caliber, just perfect for a vintage Kurz action.